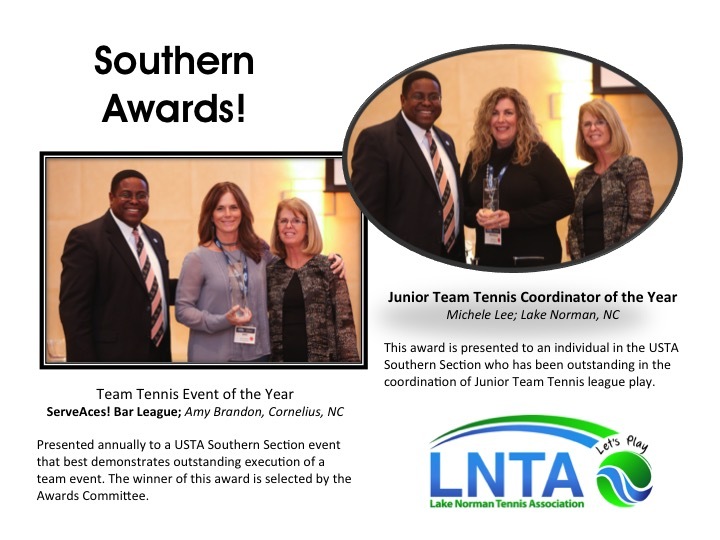 LNTA recognized by USTA Southern! Congratulations to both Amy & Michele! We are proud and lucky to have them right here in Lake Norman!